U.S. grain trader Archer Daniels Midland Co (ADM) is preparing to restructure specific areas of its business, but does not consider a sale of grain handling business, Reuters reports. The process will seek voluntary early retirements by some North American employees and may eliminate individual jobs. 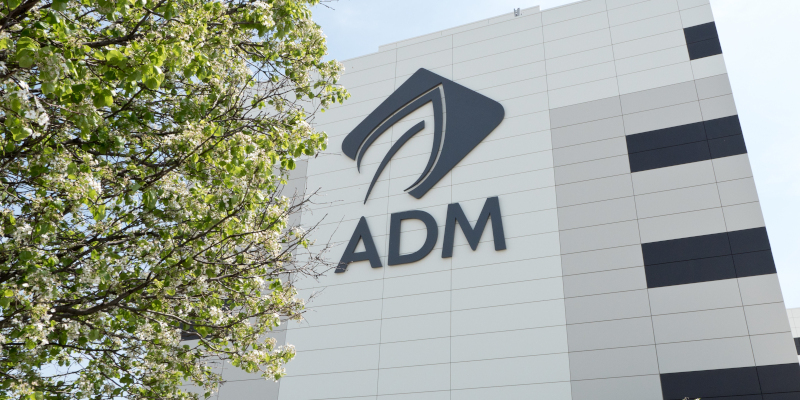 ADM spokesperson Jackie Anderson told Reuters: “Contrary to rumors, we are not considering a sale of our grain handling business,” she said but declined to reveal how many employees were being targeted for retirement. ADM expects the number of workers whose jobs are eliminated to be a very small percentage of its global workforce, Anderson said. The company, which had 31,600 full-time employees as of December 31, will try to find other roles for those workers, she said. The company’s nutrition unit manufactures, sells and distributes natural flavor ingredients and other specialty products. The segment posted an operating profit of USD339m last year, compared to USD546m for its origination business, which includes grain handling.